Product #17285 | SKU CAC12 | 0.0 (no ratings yet) Thanks for your rating! 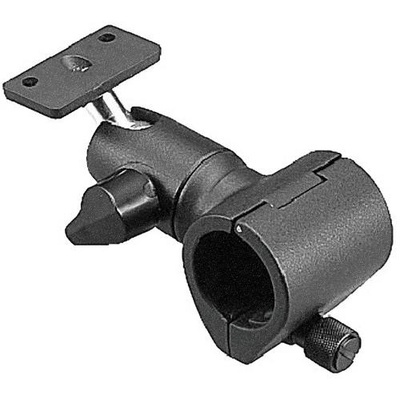 The Sony CAC-12 Adjustable Camera Microphone Holder provides two-axis adjustment of the microphone arm. The accessory features a rubber adapter which allows 19mm diameter mics (like the ECM-672 and C-74) to attach to cameras and camcorders.